A familiar sight that we had not seen for too long. 2 SISTERS on 1 NYC STAGE! 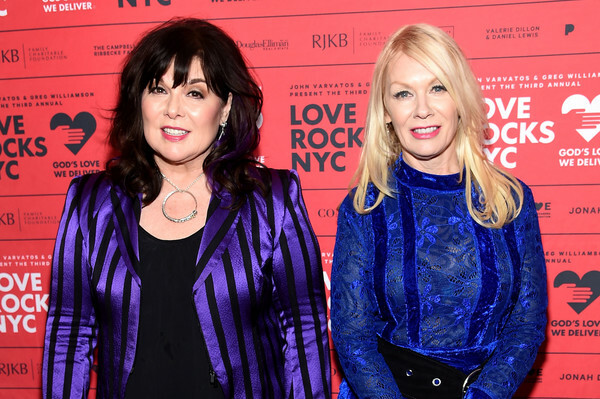 Ann & Nancy will share the stage for a benefit. 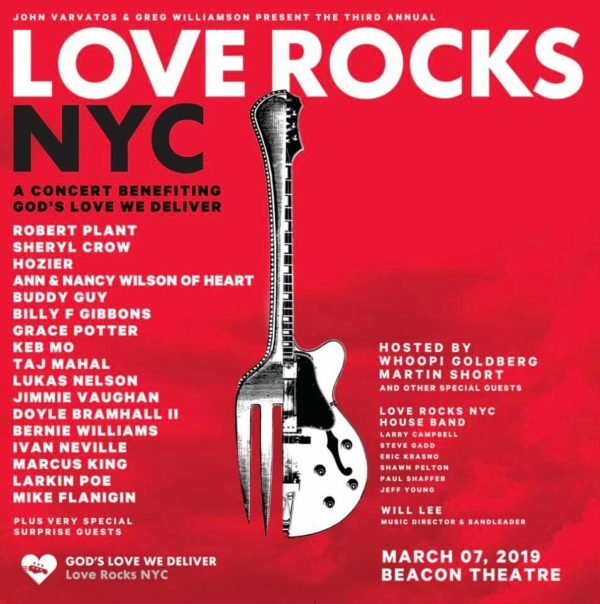 HEART: We are thrilled to be taking the stage together for the first time in three years at #loverocksnyc at The Beacon Theatre on March 7! 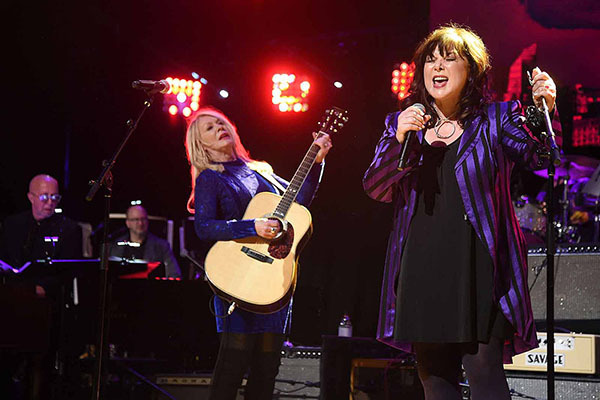 This is a fansite for both Ann & Nancy Wilson. Unofficial! 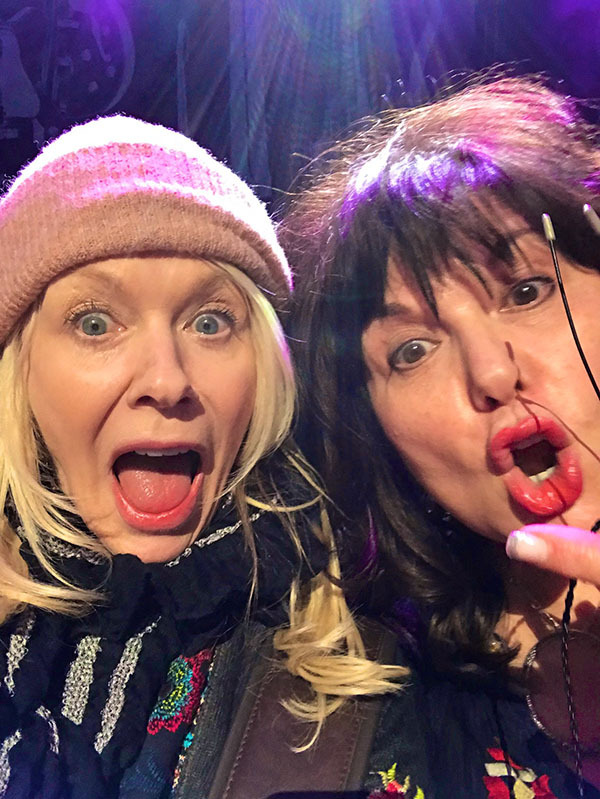 © www.heartlinker.nl | ann & nancy wilson of heart | fansite. copyright TDHS 1996-2019.